I've had a few yarn stores ask me about making up kits with my patterns. In the past, this was a bit difficult because I don't keep a stock of printed patterns and I don't have a distributor. However, the In-Store Pattern Sales program on Ravelry has made this so much simpler! You can go here to read all the details about the program. 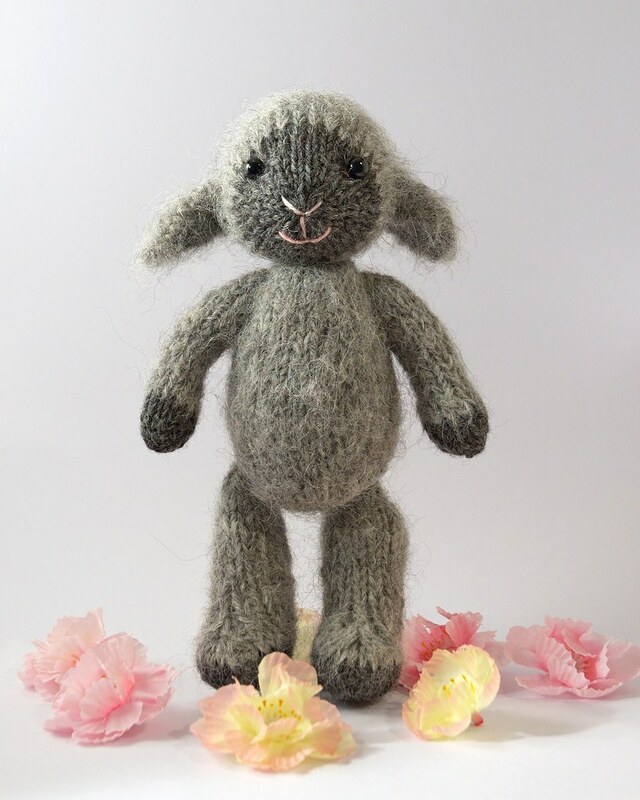 In brief, you ask to be added to the list of participating stores, Ravelry reviews your request, and upon approval you can then sell patterns from a wide range of designers (the designers also have to sign up for their patterns to be sold this way). The store gets a percentage of the sale, and can either print out the pattern for the customer, or email them a copy. If you're interested in making kits from my patterns, here are some other helpful tips. 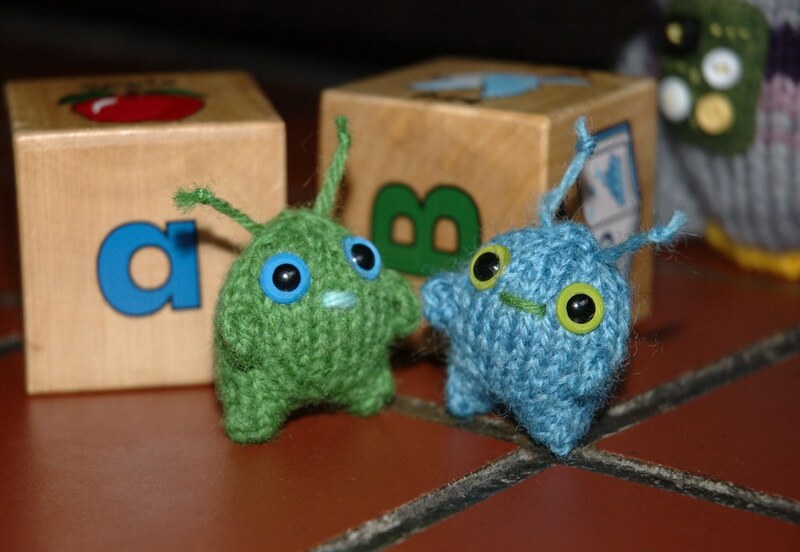 I don't list a specific yarn for any of my patterns, since toys can be knit from a wide variety of yarns. I always give accurate amounts and colours, so you can use whatever yarns you would like to promote. If you need more information on what yarns I used for a particular pattern, you can send me a message, or check my Ravelry projects. I usually use polyester fiber-fill for the toys, which is inexpensive and easy to find at fabric or craft stores. I sometimes use wool roving, which makes very nice stuffing, but costs more and can be harder to source. I use plastic safety eyes for all my toys. Etsy is a good place to find a wide range of sizes and colours, but you may be able to find them at craft stores. I also tend to use vintage buttons on the clothing, which helps keep the costs down. Feel free to use my free patterns for kits as well! 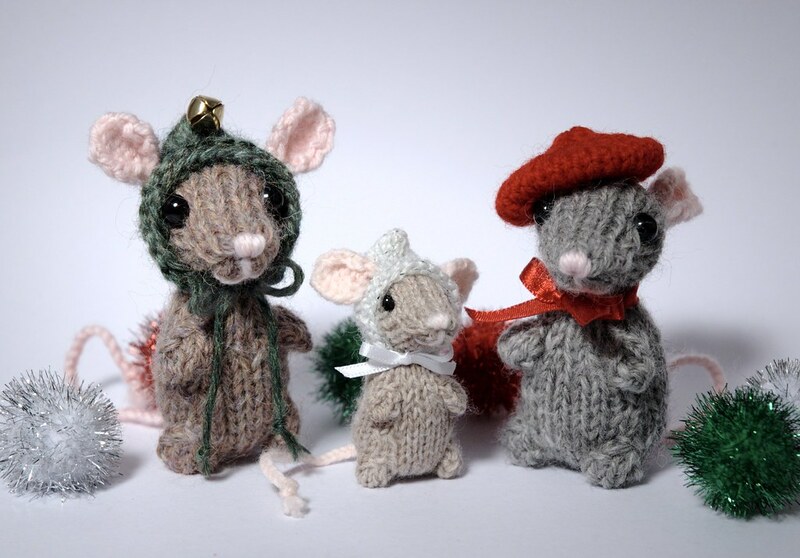 The Fuzzy Lamb, Holiday Mice, and Mini Alien are some of my most popular patterns. Besides, if someone really likes the toy they make from a kit, perhaps they will come find out what other toys I've designed. The In-Store Pattern Sales program is good news for other people as well! If you would like to buy my patterns, but are hesitant to purchase something on-line, talk to your local yarn store about signing up for the Ravelry program. As well, if you would like to teach a class using one of my patterns, the yarn store could use this program to purchase copies for your students.